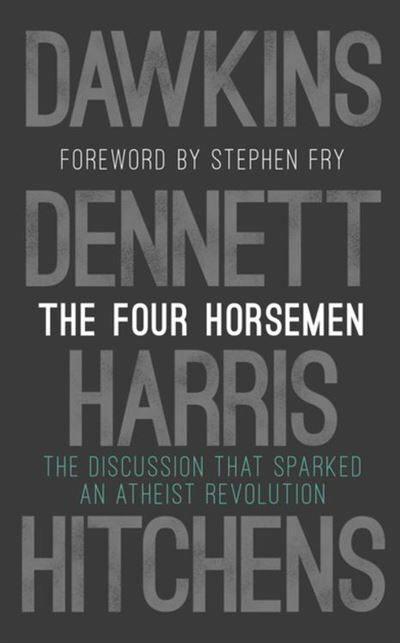 Known as the `four horsemen’ of New Atheism, these four big thinkers of the twenty-first century met only once. Their electrifying examination of ideas on this remarkable occasion was intense and wide-ranging. Everything that was said as they agreed and disagreed with one another, interrogated ideas and exchanged insights – about religion and atheism, science and sense – speaks with urgency to our present age.